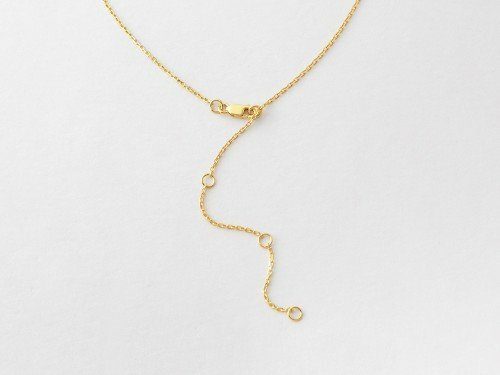 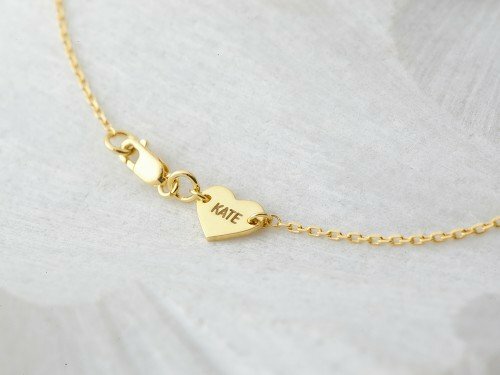 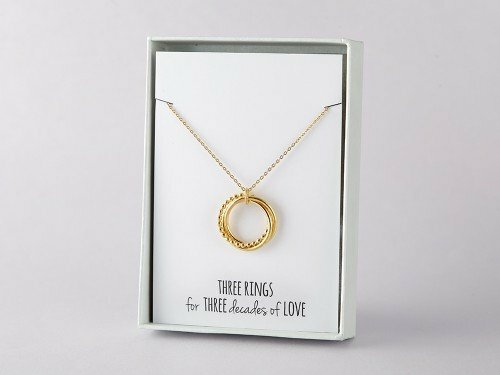 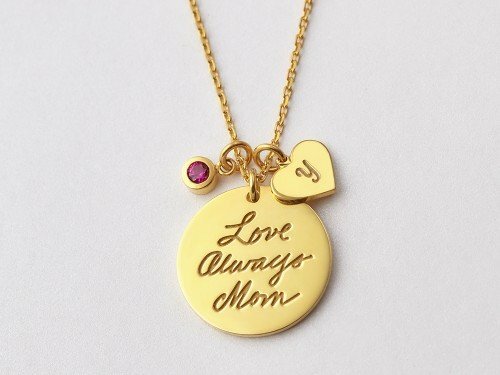 This kids' birthstone necklace for mom is a beautiful way to keep children close on a sparkle. 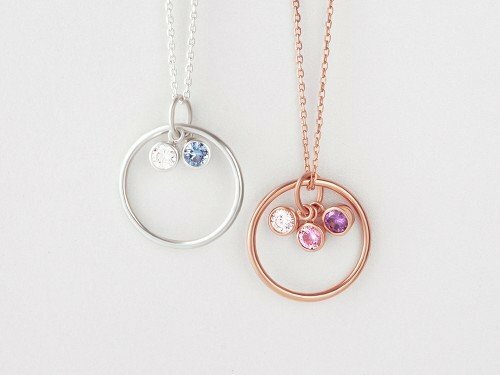 This children's birthstone necklace can hold up to 9 birthstones, making it great as a family necklace for mom or even grandma. 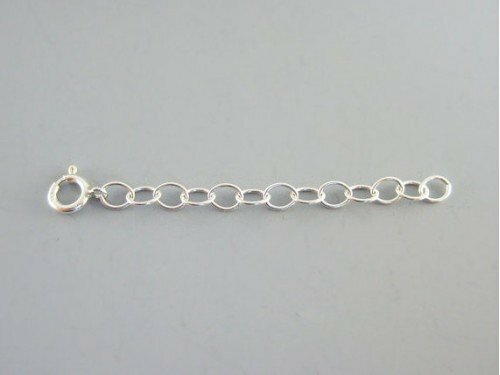 The children's birthstones are separated by tiny balls of silver, making them adopting a nice u-shape following the recipient's neckline.